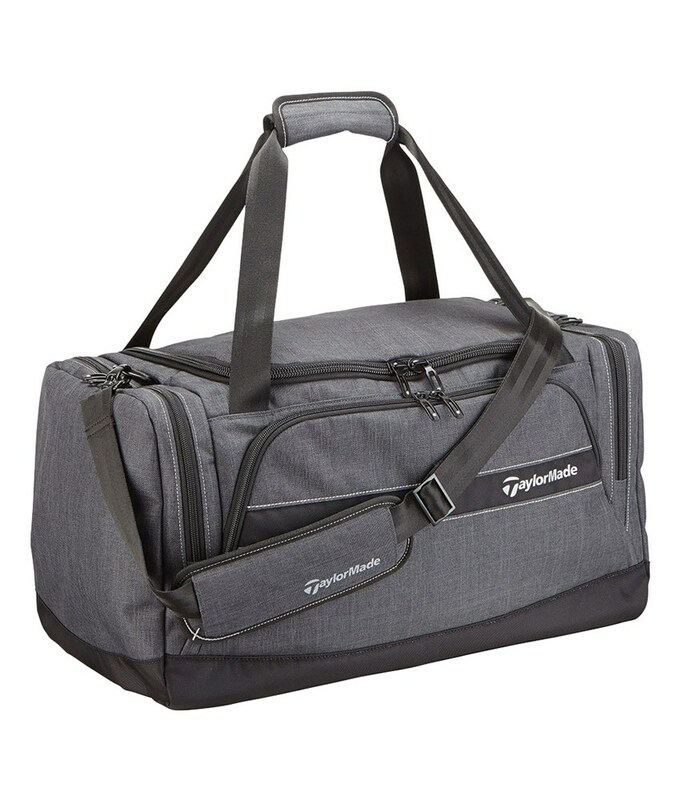 The TaylorMade Players Duffle Bag features a multi-pocket layout that will maximise storage and provide excellent organisation. 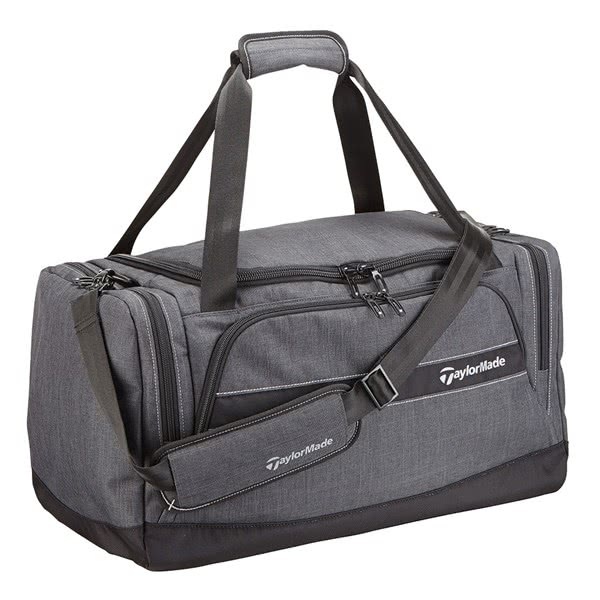 Easy access into the main compartment allows you to organise, load and unload the contents of the bag. Three external pockets provide excellent storage for smaller accessories. To provide a comfortable carry TaylorMade have included a single adjustable shoulder that features a non-slip pad. A dual, padded grab handle makes lifting and lowering more comfortable.